In an effort to slowly removed processed foods from our home, we are now using our own homemade butter recipe each week! 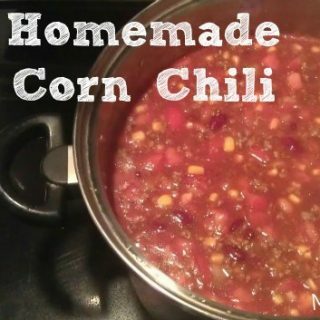 I was so surprised at how easy it is to make that I just had to share with all of you! 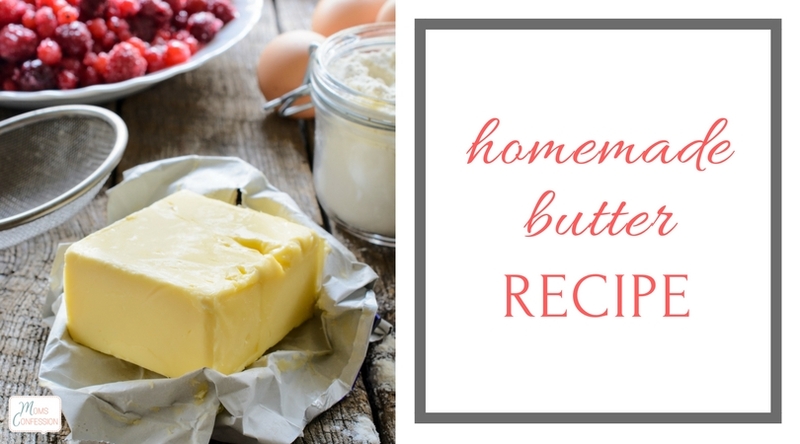 This butter recipe is super easy to make and the really cool part is that it’s like a mini science lesson for the kiddos all wrapped into getting them in the kitchen to cook! That’s a win, win if you ask me! Check out how you can make your own butter at home! Pour heavy whipping cream into the mixing bowl of your Kitchenaid Mixer. Cover mixer with a towel and turn on medium speed. Continue mixing on medium for approximately 10 minutes. The mix will turn from liquid to whipped to solid with buttermilk at the bottom of the bowl. Place a large bowl in the sink with ice & water. Place colander in the center of the large bowl place cheesecloth over the top of the colander. Place cheesecloth over the top of the colander. Remove the ball of butter from the mixing bowl and place in the cheese cloth. Dip into water mix about 4 times to clean the buttermilk off from the butter ball. Remove butter from cheesecloth and place into a small container. 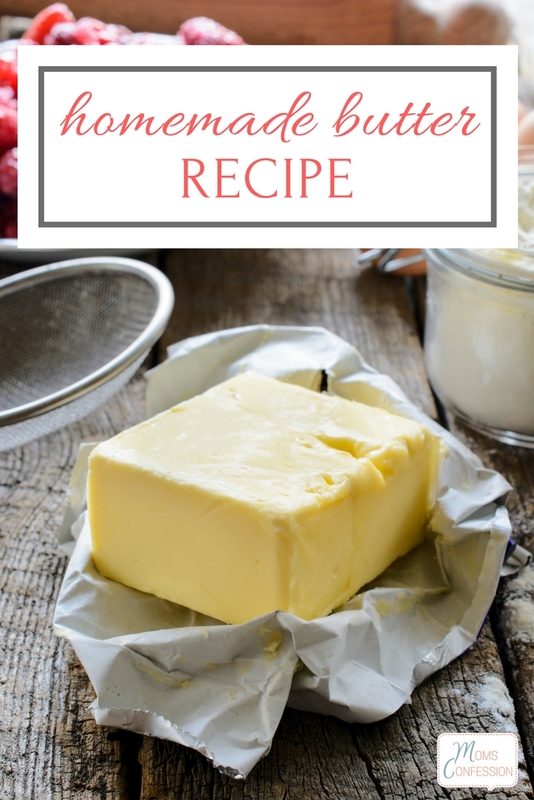 Get the printable recipe for homemade butter below. Have you tried making your butter at home? How did it go? 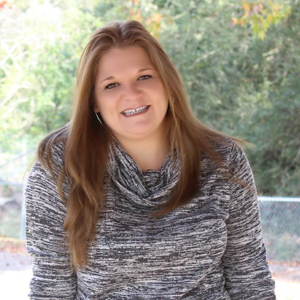 Do you have a recipe for heavy whipping cream as well? No I don’t Ann…sorry. I’ve been trying to figure out how to make heavy whipping cream for some time and haven’t found a recipe that actually works well.